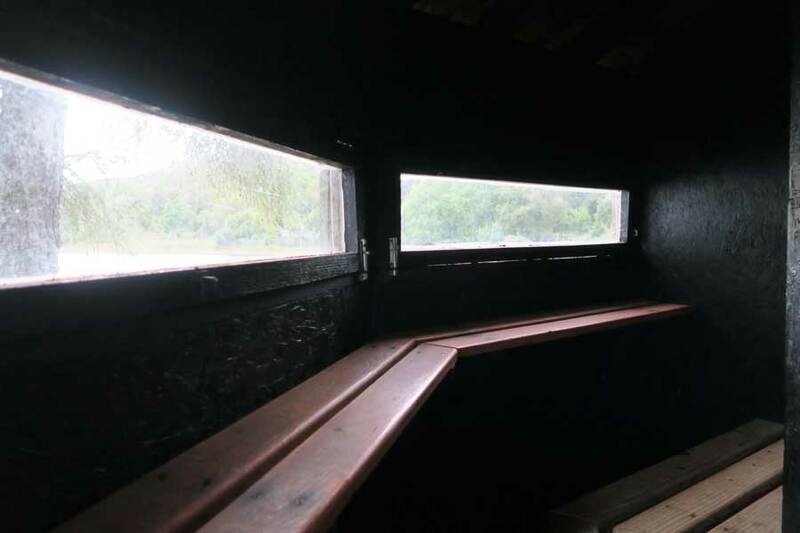 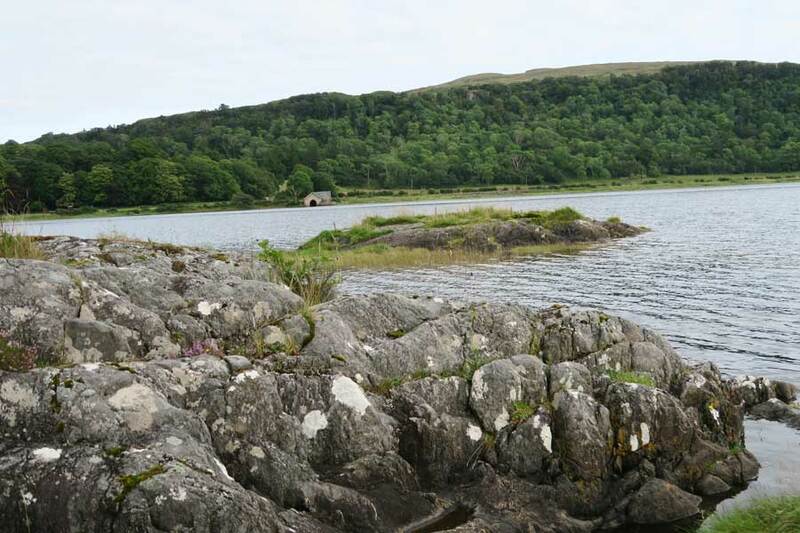 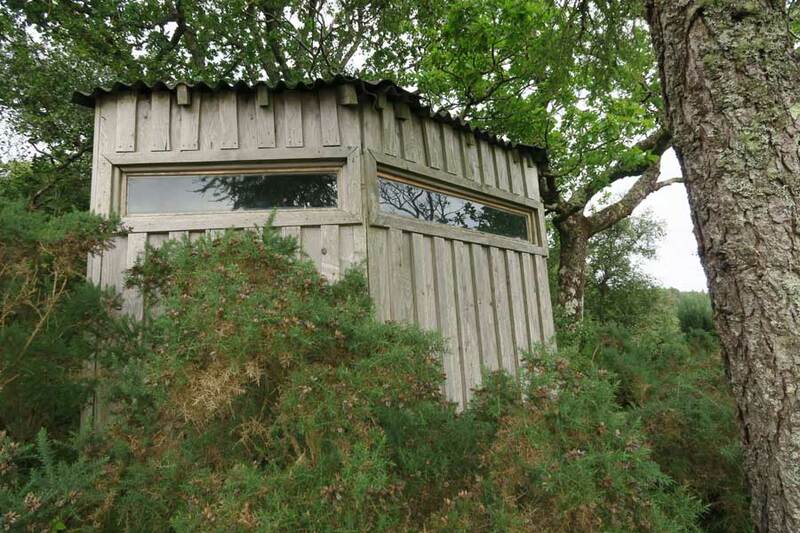 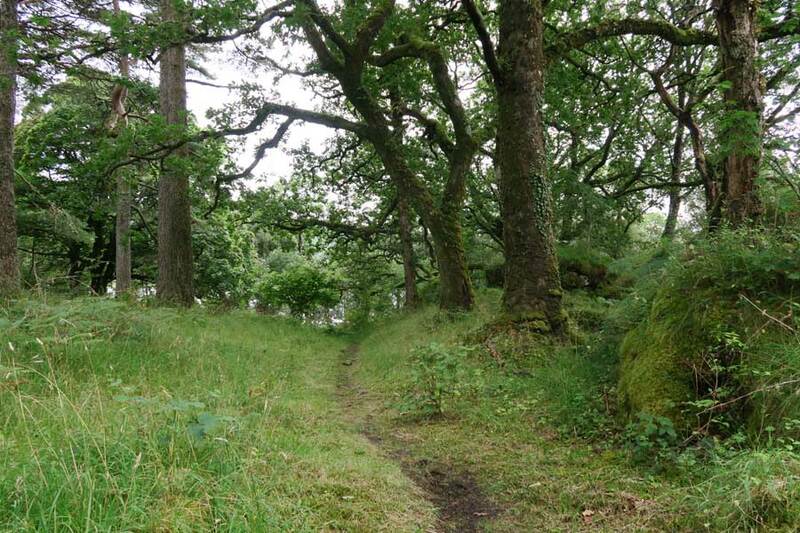 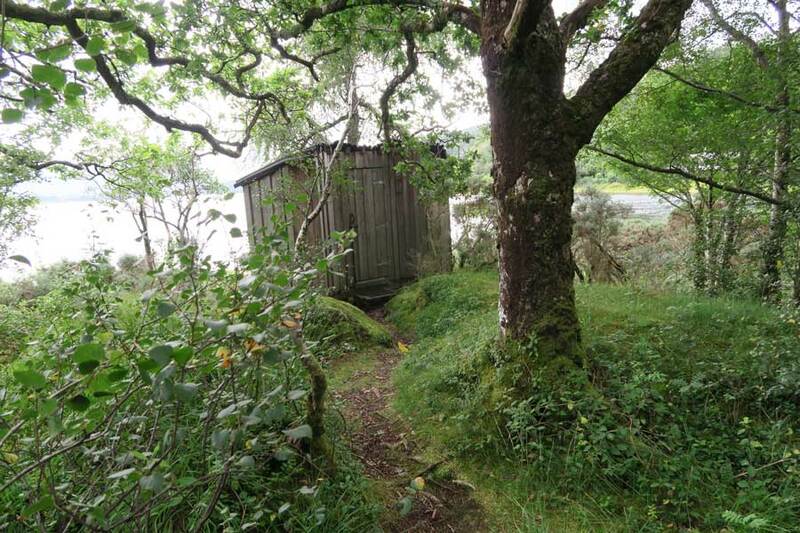 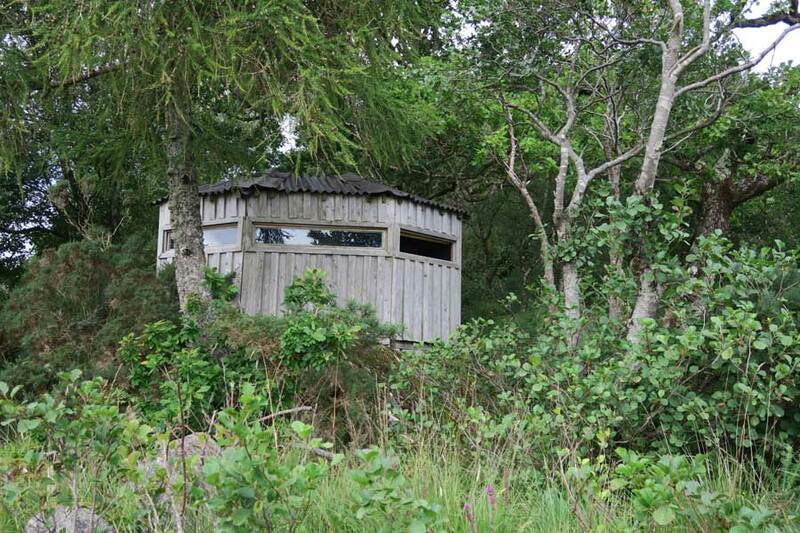 The Ardtornish Wildlife Hide is situated in a magical spot at the top of Loch Aline, just a short walk from the minor road to Ardtornish House. 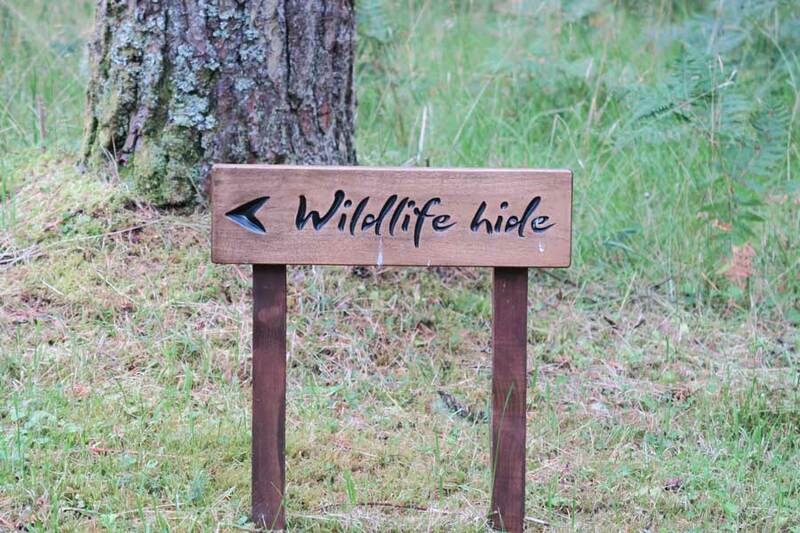 The hide is signed from the south side of the road just to the west of The River Aline. 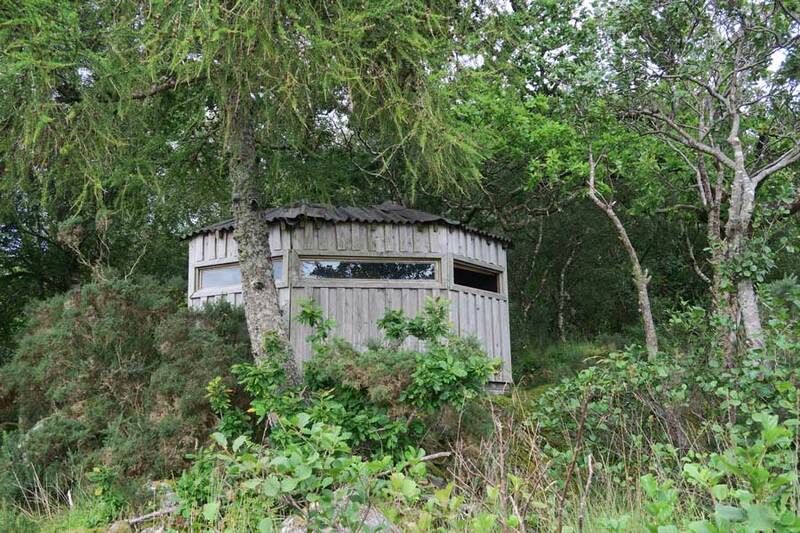 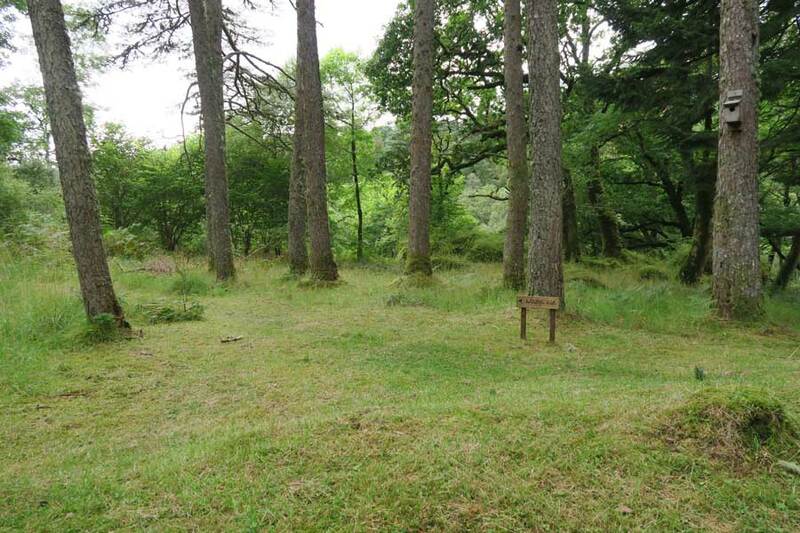 A lovely short walk through the woods leads to this wee hide with seating for two of three people. 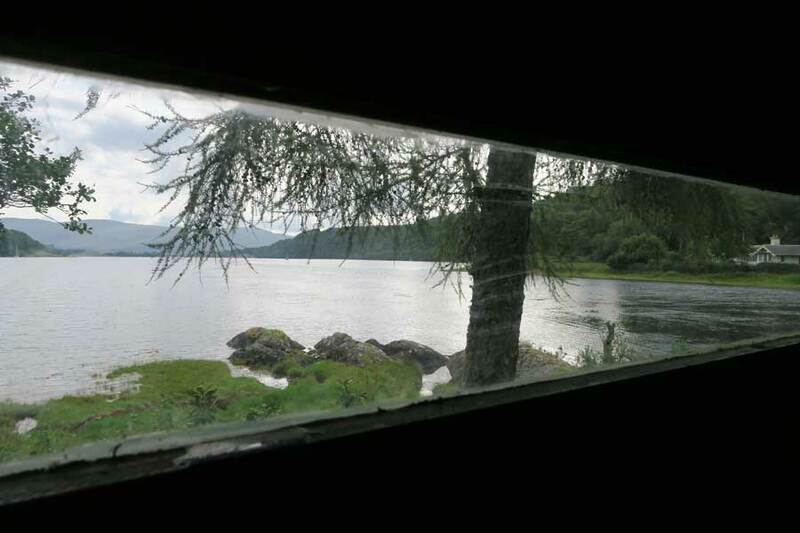 The hide over looks Loch Aline and is a good spot to look out for otters as awell as avarity of birds including curlews, greenshank, redshank, oystercatcher, goldeneye, widgeon and herons. 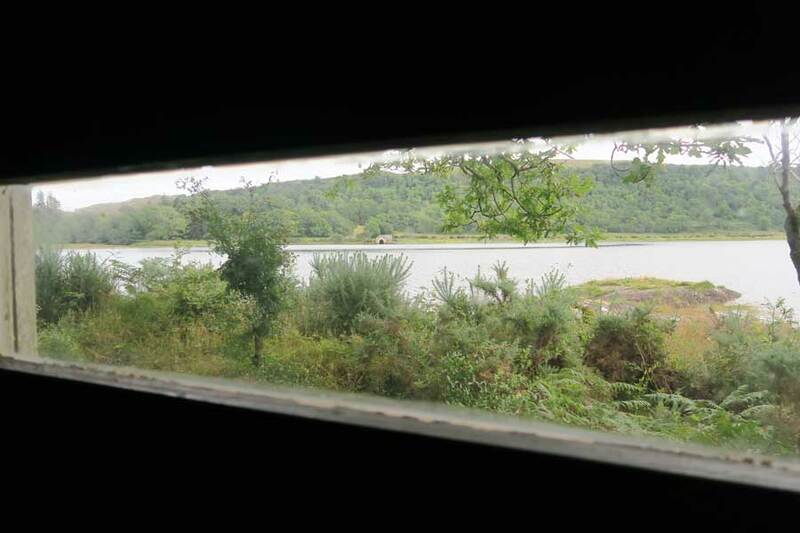 Kingfishers have also been reported to have been seen from the hide.